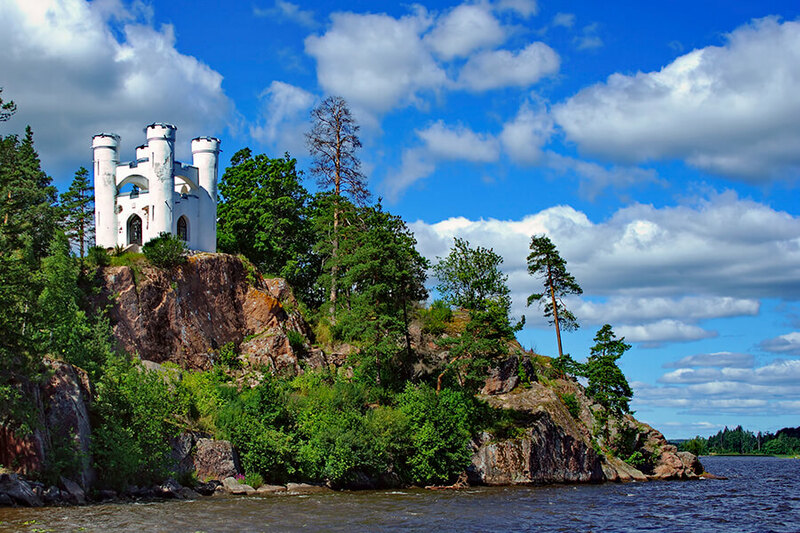 Take a cruise along the historic Saimaa Canal to lovely Vyborg for a 2-day holiday. 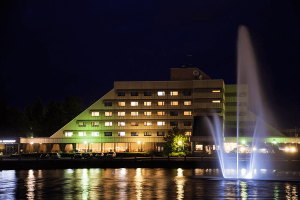 In 2-day cruise with a hotel accommodation, you have enough time to get to know this charming town and its main attractions. 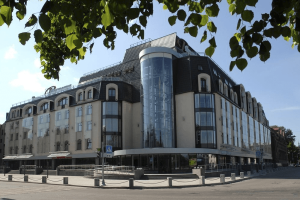 Check the lively atmosphere in the lively Market Hall, shop in numerous small boutiques, visit the Vyborg Castle, the famous Alvar Aalto Library or the Hermitage-Vyborg centre. 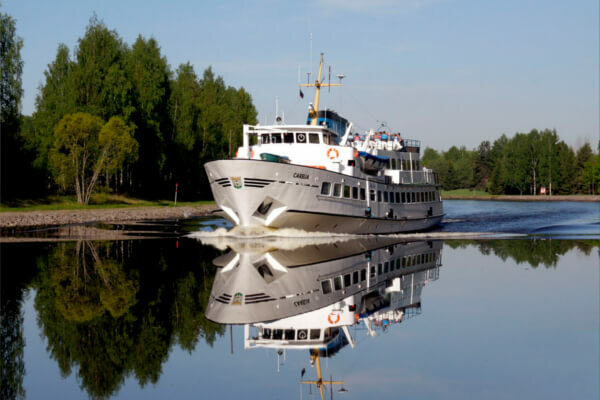 In our 2-day cruise it is possible to book excursion from our office or from guides in Vyborg. 2-day cruise is visa-free for all nationalities. 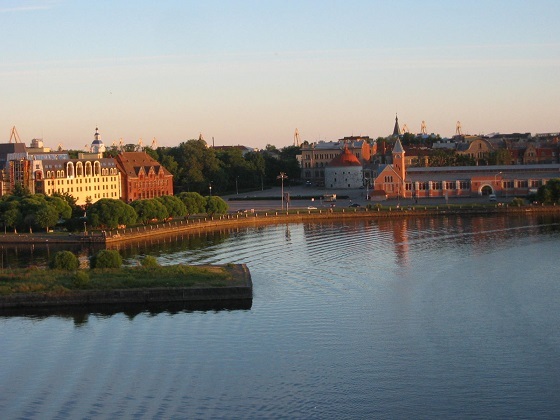 Vyborg port fee €9,50 / person will be added to all reservations. The price is based on the tariffs valid on 8.1.2018. We reserve the right for changes. Service fee in bookings made in our office (or by email or phone) €15 / reservation. Handling fee in our eShop €5 / reservation. 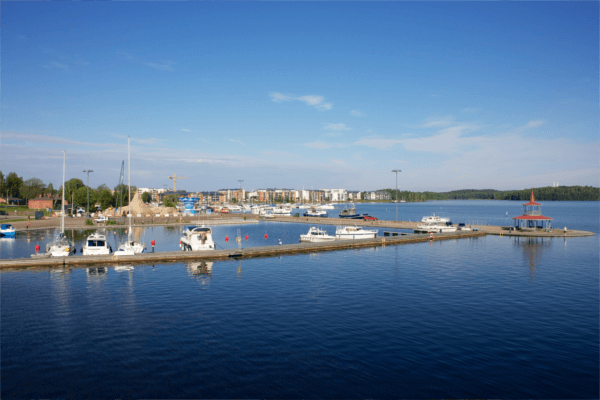 Departure from Lappeenranta, Finland, at 7:45. 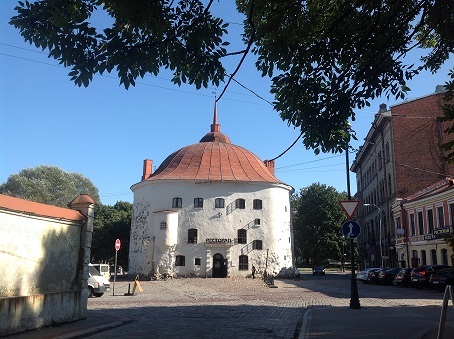 Arrival in Vyborg, Russia, at about 13:15. 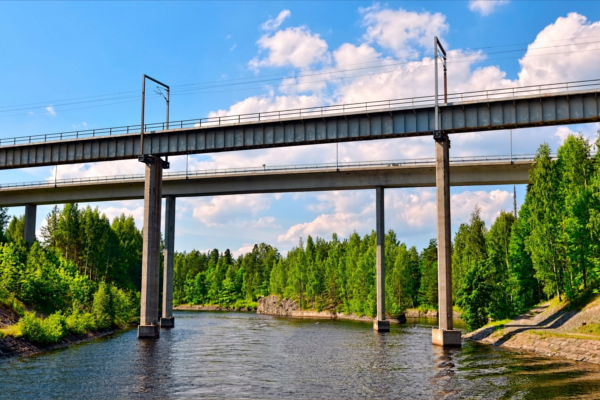 Arrival in Lappeenranta at about. 21:45. Cruise departure dates are indicated in blue in the calendar. Therefore, you will benefit from all EU rights applying to packages. 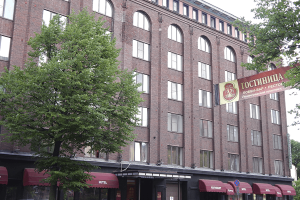 Saimaa Travel Oy will be fully responsible for the proper performance of the package. 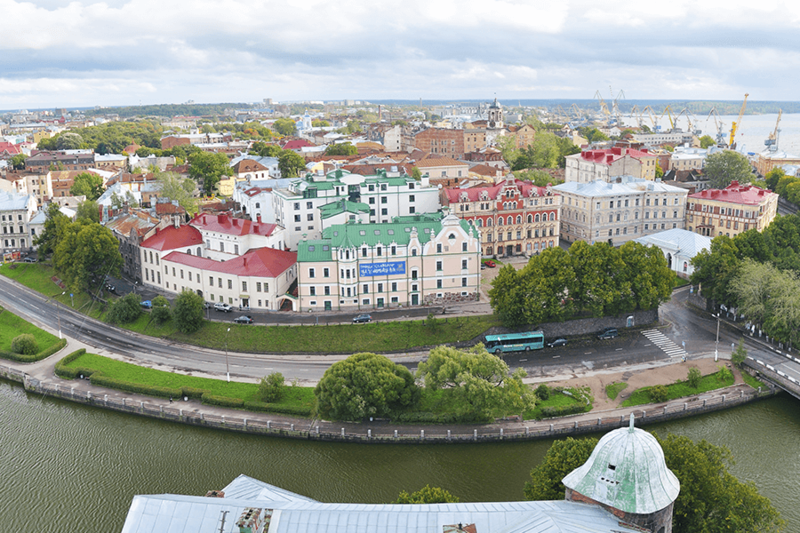 Additionally, as required by law, Saimaa Travel Oy has protection in place to refund your payments and, where transport is included in the package, to ensure your repatriation in the event that it becomes insolvent. Please book your excursions together with your cruise booking. If excursions are added in your reservation after payment, we charge €10 service fee for changes. 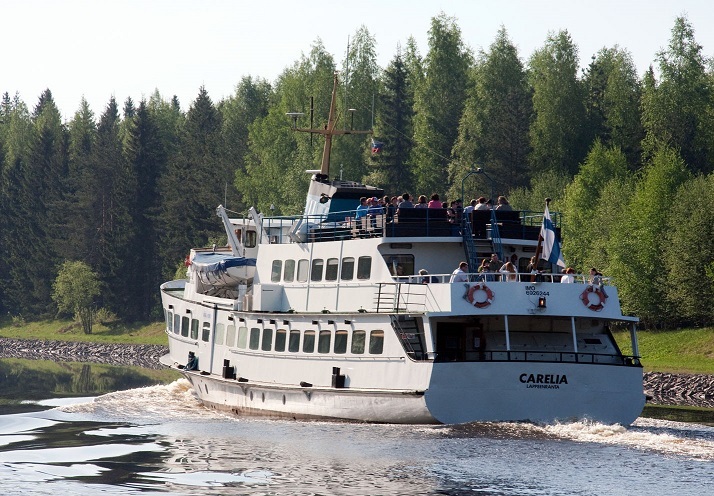 You can also book excursions onboard M/S Carelia during cruise Lappeenranta-Vyborg, if there are still available places.